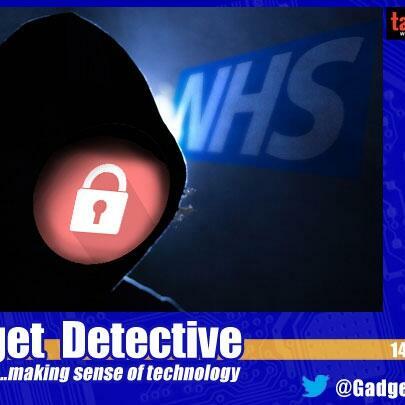 Fevzi Turkalp, the Gadget Detective, joins Howard Hughes on TalkRadio to discuss the widespread and severe ransomware hack that has taken place and badly affected many users and companies worldwide, noteably including the Uk's National Health Service. What caused it? How could it happen? What can be done to recover? Is this the end of it, and how can we protect ourselves in the future?